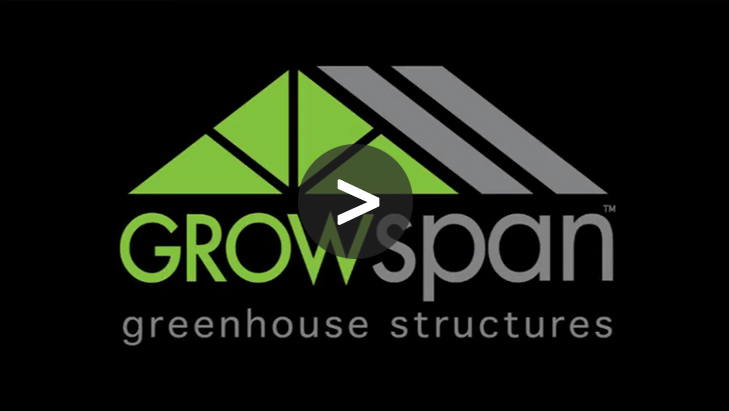 As the cannabis industry continues to grow and develop, GrowSpan has been and will be there every step of the way. 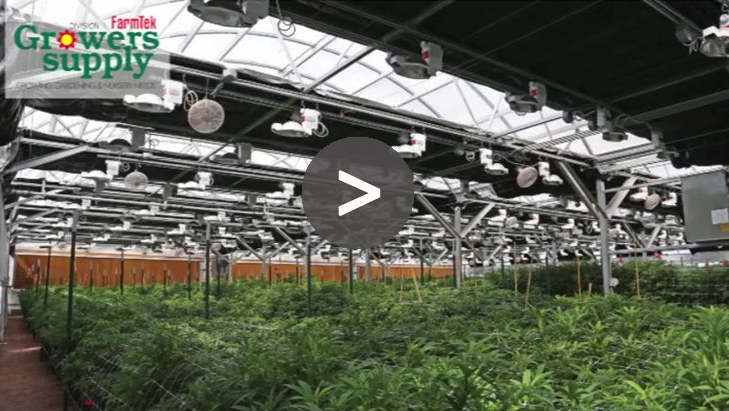 Commercial and professional cannabis operations love the energy-efficient GrowSpan cannabis greenhouses and the money saving growing solutions that our Greenhouse Specialists can provide. 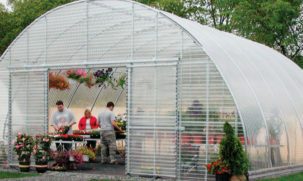 From cannabis greenhouses outfitted with fully-automated light deprivation systems to custom growing systems, a Greenhouse Specialist can customize GrowSpan greenhouses to meet even the most specific needs. Free in-house financing available. 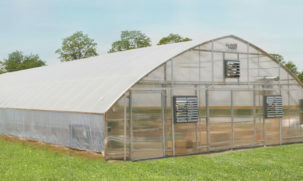 Start growing today and pay later. Request a Quote below for more information. 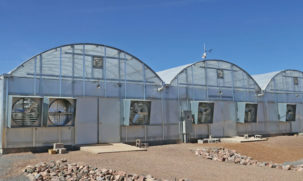 SIGN UP TODAY for more information on cannabis greenhouses and receive FLEXIBLE FINANCING SOLUTIONS and FREE SPECIAL PRICING.